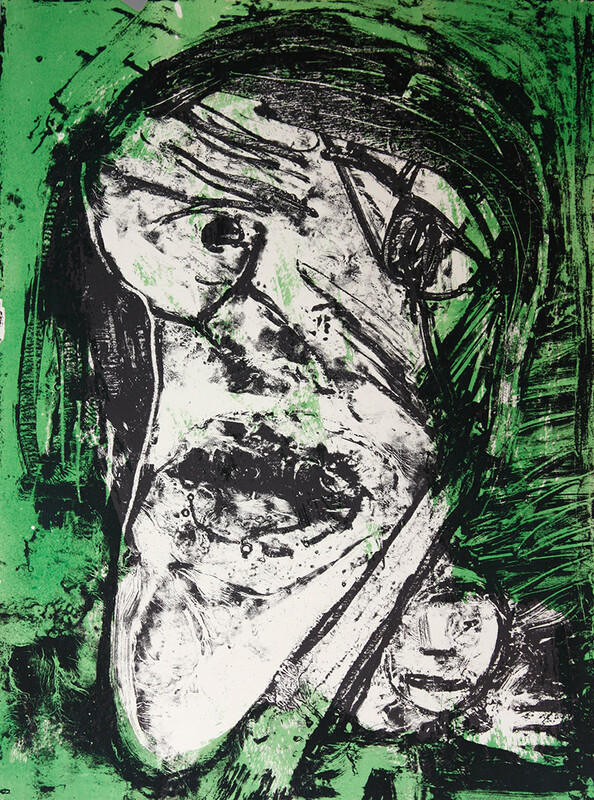 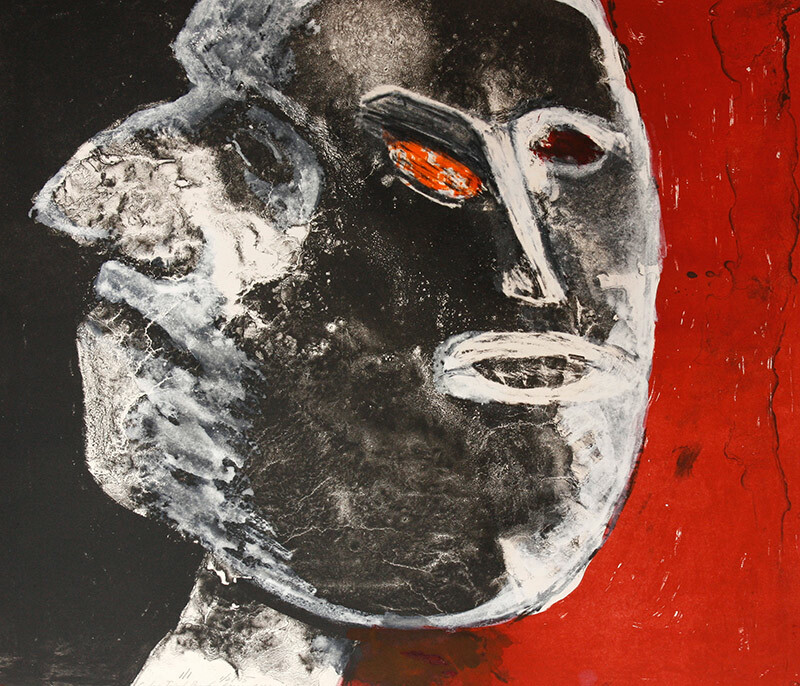 1971, lithograph, 28 x 22 in. 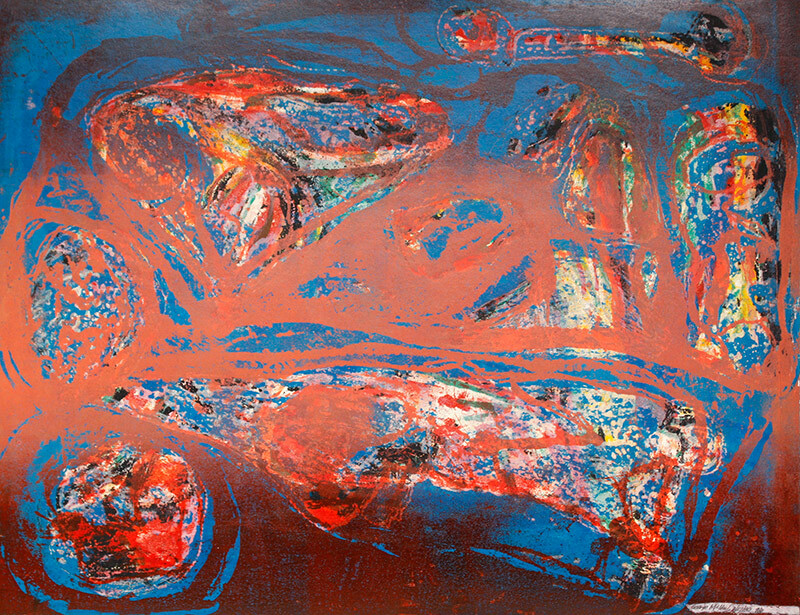 1972, color lithograph (3/6), 22 x 28in. 1972, lithograph, 22 x 28 in. 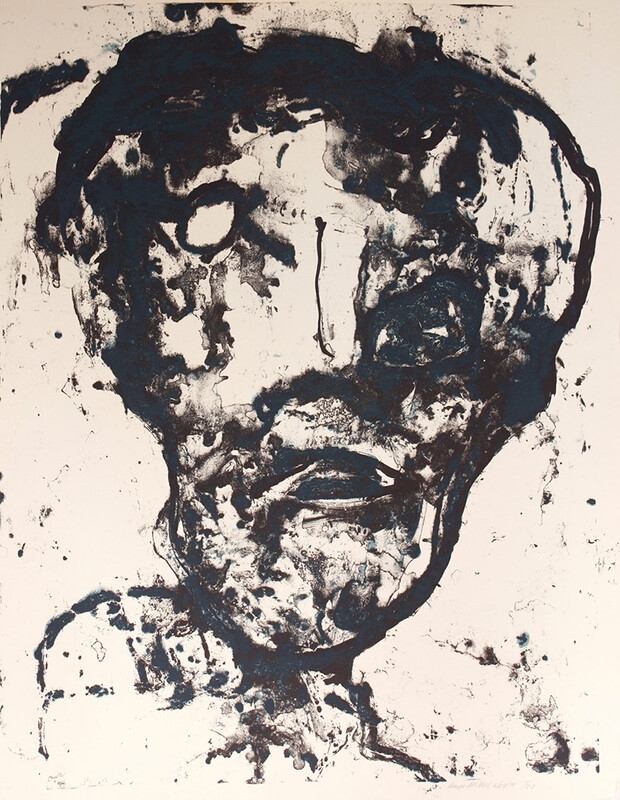 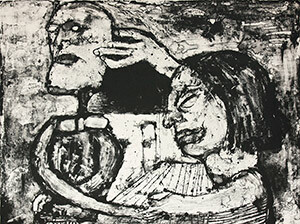 1976, lithograph, 22 x 28 in. 1980, 7 color lithograph, 22 x 28 in. 1983, lithograph, 28 x 22 1/4 in. 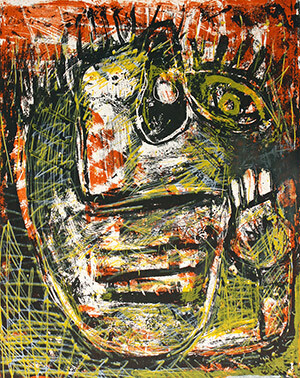 1983, 2 color lithograph, 24 x 18 in. 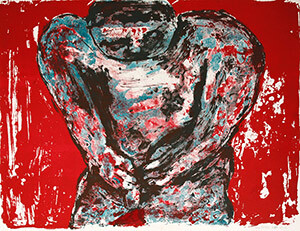 1988, 4 color lithograph, 28 x 22 1/4 in. 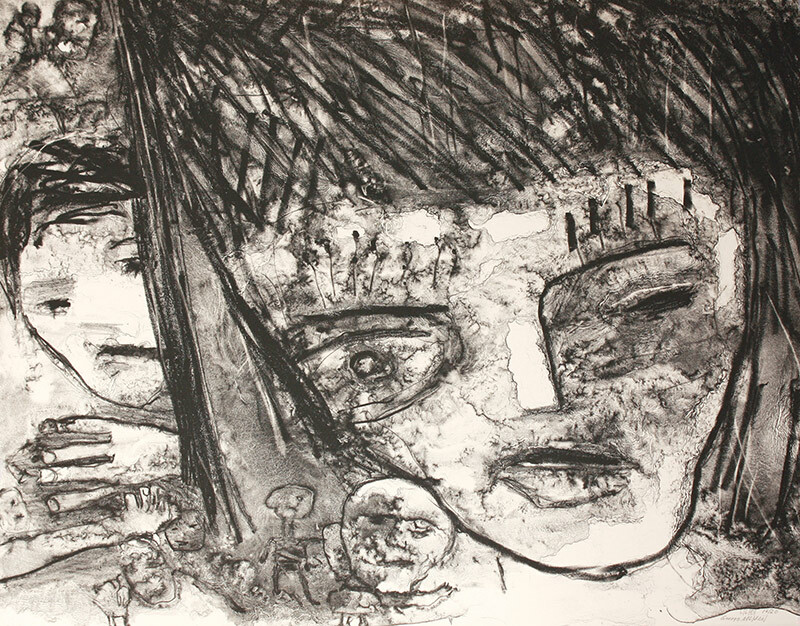 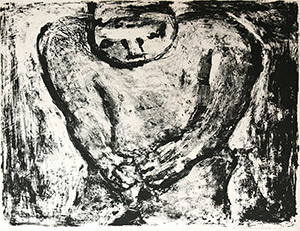 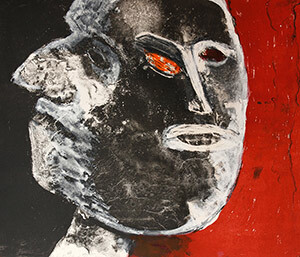 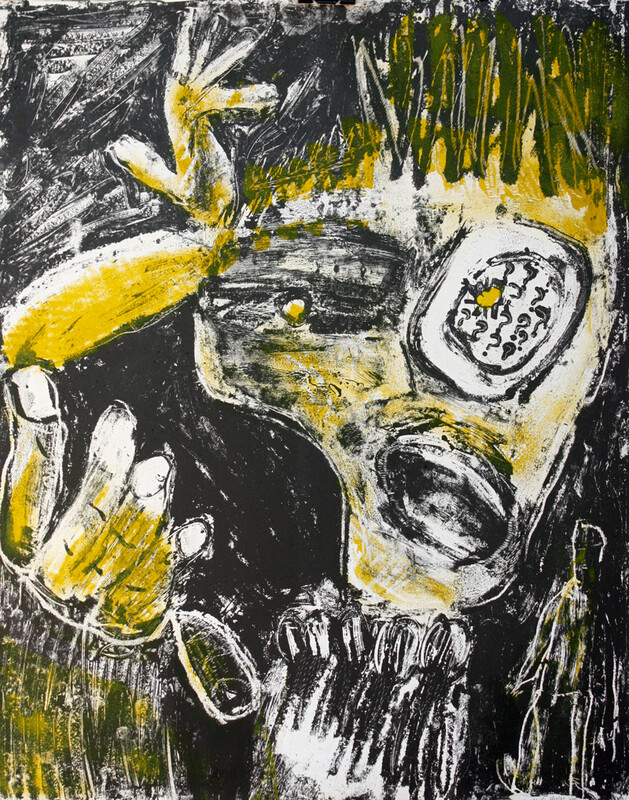 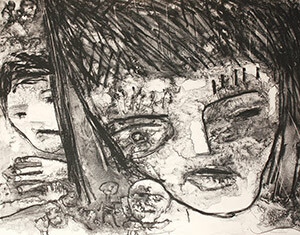 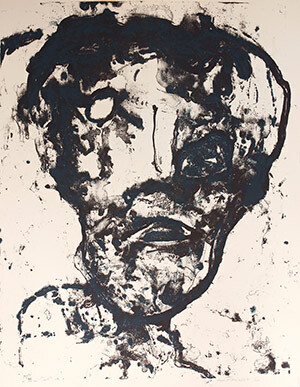 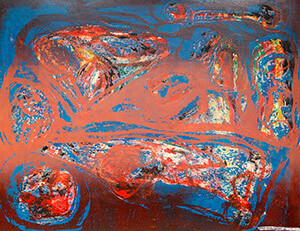 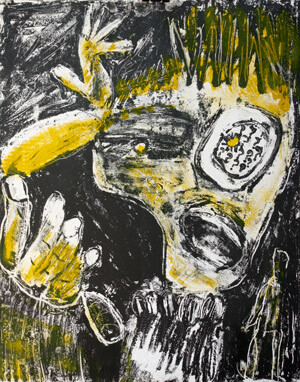 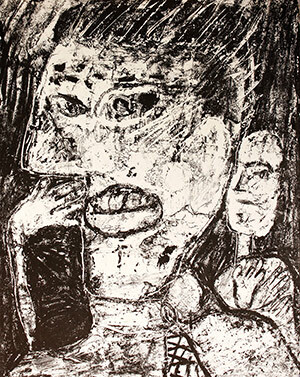 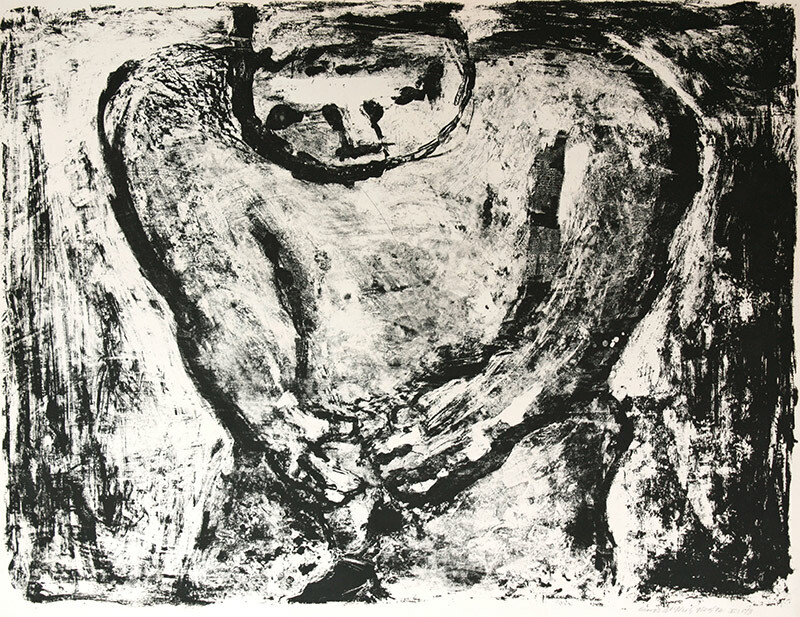 1989, lithograph, 22 1/4 x 28 in.